SKU: N/A. 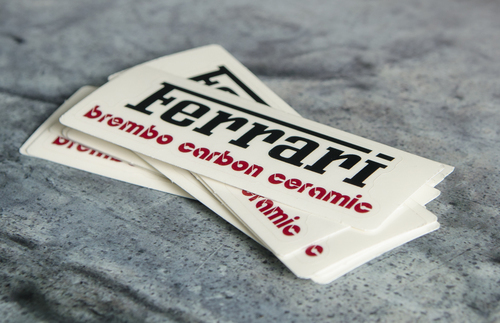 Category: Stickers. Tags: custom decals printing, Decal printing in Birmingham, Decal printing in Bradford, Decal printing in Brighton & Hove, Decal printing in Bristol, Decal printing in Cambridge, Decal printing in Canterbury, Decal printing in Chelmsford, Decal printing in Chichester, Decal printing in City of London, Decal printing in City of Westminster, Decal printing in Coventry, Decal printing in Derby, Decal printing in Durham, Decal printing in Kingston upon Hull, Decal printing in Leeds, Decal printing in Leicester, Decal printing in Lichfield, Decal printing in Lincoln, Decal printing in Liverpool, Decal printing in Manchester, Decal printing in Norwich, Decal printing in Nottingham, Decal printing in Oxford, Decal printing in Peterborough, Decal printing in Plymouth, Decal printing in Portsmouth, Decal printing in Preston, Decal printing in Salford, Decal printing in Salisbury, Decal printing in Sheffield, Decal printing in Southampton, Decal printing in St Albans, Decal printing in Sunderland, Decal printing in Truro, Decal printing in Wakefield, Decal printing in Wells, Decal printing in Winchester, Decal printing in Wolverhampton, Decal printing in Worcester, Decal printing in York, durable decal printing, full colour decals printing, london decals, printing services uk, vinyl decals printing, Decals Printing, die cut Decals printing. 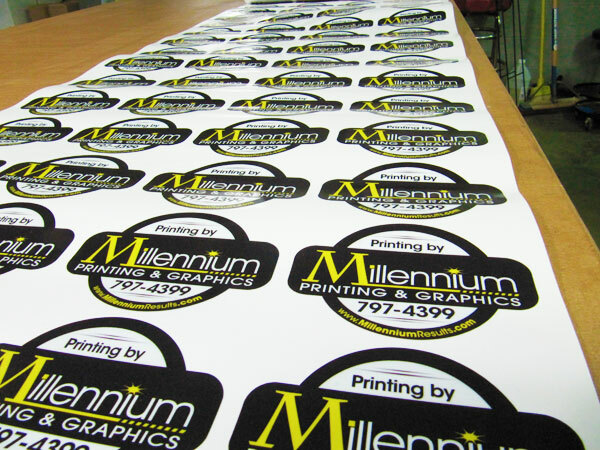 One might know that decals are greatly used by the business owners for advertisements of their retail shops or their products to bring their customers off the sidewalk or from the mall. 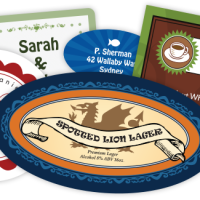 The decals really help the business owners to get the maximum exposure of their products and services that as a result helps in bolstering your profits. Today with the advancement of technologies, people can design their decals according to the way they like. With a perfect color combinations and styles, they can make it eye catchy that will help the owner to catch more views. 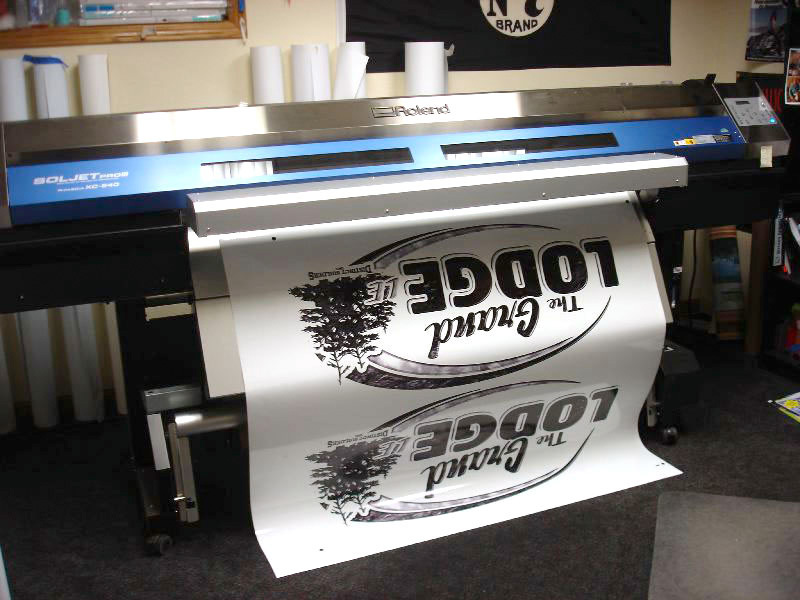 These days, there are several online printing service providers who are offering the services of decals printing, but the task of the owner is to select the right one. “Bee Printing” , a well renowned name in the field of printing industry and known for offering quality service and assistance. 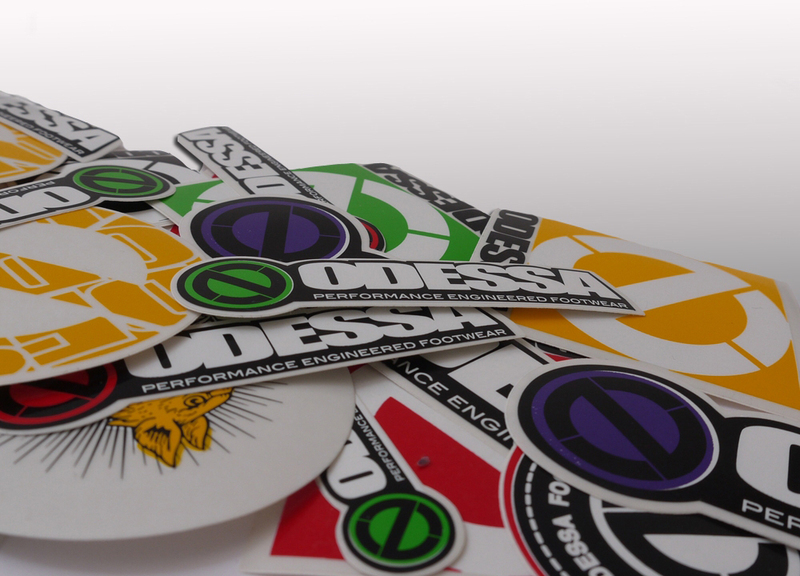 We are offering a wide range of decals to our customers like Bumper Decals, decal clings, die cut Vinyl decals, double sided decals, durable outdoor decals and Vinyl decals available in various sizes. Thus, one can select any of them according to their choice. 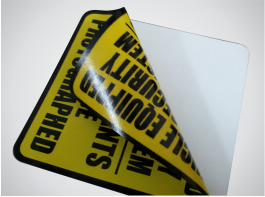 In addition we are also offering a complete array of materials like stick paper gloss/ matte, White vinyl permanent, metallic sticker, hologram sticker, white cling label and lots more with a perfect finish. 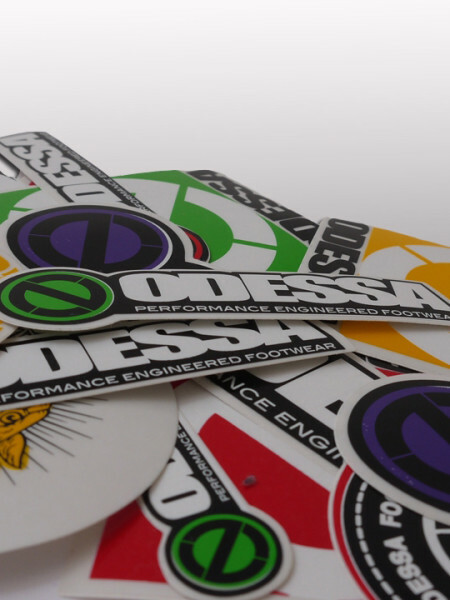 Either the order is of 50 decals or of 10000, every time we bring you the product before deadline without compromising the quality level. So, what are you waiting for?? Place your order right now!! To gather more information related to our decals printing, please feel free to call us on our helpline no: 020-3769-0864. We are always there to assist you!! We provide best quality printing and free shipping all across UK , Europe and Ireland.